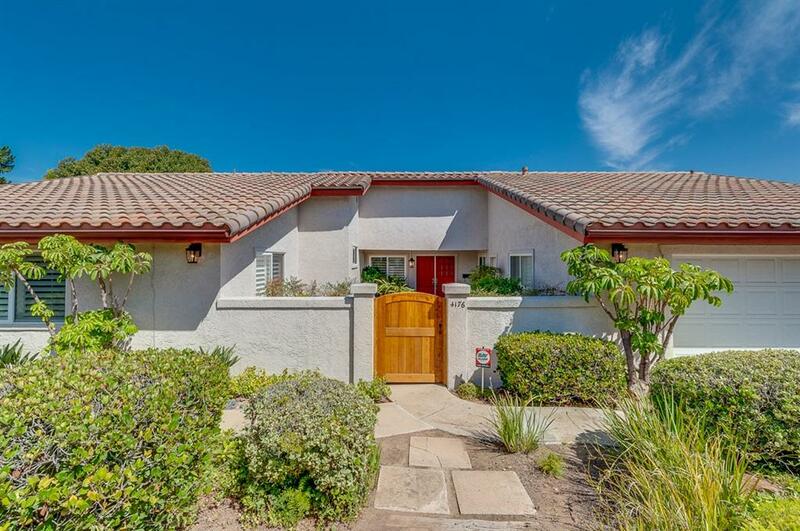 FAMILY FUN AND ENTERTAINING BEGINS IN THE ENTRY COURTYARD OF THIS STUNNING 4 BEDROOM, TWO AND A HALF BATH SINGLE FAMILY HOME IN THE HILLS OF LA MESA. CITY LIGHTS AND MOUNTAIN VIEWS CAN BE ENJOYED FROM THE BACKYARD POOL AND PATIO AREA. CROWN MOLDING, PLANTATION SHUTTERS, CUSTOMIZED WALK-IN CLOSET IN THE MASTER BEDROOM AND COATED AND SEALED GARAGE FLOOR ARE JUST A FEW OF THE DESIGNER DETAILS FOUND THROUGHOUT THIS HOME. UPGRADED KITCHEN FEATURES GRANITE COUNTER TOPS AND STAINLESS APPLIANCES.